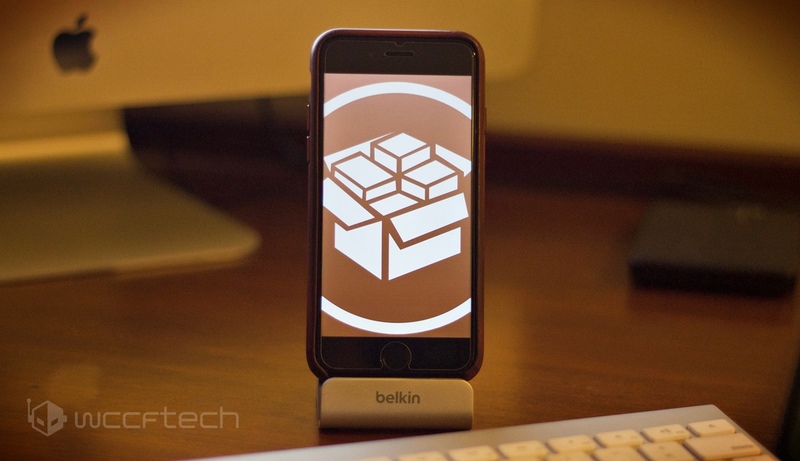 Jailbreak is almost old as the iPhone itself and it has been a long journey covering various exploits and vulnerabilities that Apple left out in its iOS firmware. With the passage of time, Apple patched those vulnerabilities and released an update for users. After some time, the company stops signing the previous iOS versions so users can no longer downgrade. Since updating your iOS device to the latest version basically kills the jailbreak, it is always recommended to users to not upgrade, if they want to keep the status. However, it has now been a long time since the last working jailbreak was released to the general public. As we speak, what are the possibilities that there will be no future jailbreaks? There are various reasons that depict that the jailbreak is dead. iPhone Jailbreaking Is Dead? Would We Ever See A Future Jailbreak? Back in the days, even before the App Store was launched, Cydia was launched that allowed users to install third party apps and tweaks. The iPhone was jam-packed with restrictions and limitations as to not let anyone make any change to the operating system. Jay Freeman launched Cydia that bolstered tweaks and customization options on the iPhone – something which was previously impossible to achieve. In addition to this, it was always a war between Apple and developers every month as back to back jailbreaks and updates were released. Now, iOS has been made highly secure, the exploits and vulnerabilities are really hard to discover and make use of. At this current point in time, it has almost been a year since the last jailbreak was released from the Yalu jailbreak team. Moreover, chances that a new jailbreak will arrive soon are slim. One of the reasons is that the renowned hacker, Luca Todesco, has announced that he will be quitting this year. Moreover, Motherboard conducted an interview with Jay Freeman, Nicholas Allegra and Michael Wang. While Jay Freeman said that users should not jailbreak their iPhone, Allegra said that jailbreak is dead at this point. Apple’s security against exploits is now strong, making it difficult for hackers to get into the system. Moreover, even if the exploit is discovered, hackers sell it to make as much as $1 million. Apart from this, popular hackers have been hired at high paying jobs, making them less dedicated to hunt exploits in iOS. Supposing the trend remains the same, we can conclude that there will be no jailbreaks in the future. If a specific sector is left alone or isolated for a long time, it starts to dissolve. KeenLab has demoed a working jailbreak but we’re not aware if the company has plans to release it to the public. Nonetheless, we do hope that a future jailbreak is released. At this point, we have no clue when or how might the next jailbreaking tool be released. There will be more to the story, so be sure to stay tuned in for that. What are your thoughts on the matter? Do you think that jailbreaking is dead? Would we see one in the coming days? Share your views in the comments.